DESCRIPTION OPEN HOUSE on APRIL 21,2019 Sunday from 02:00 to 04:00 pm . 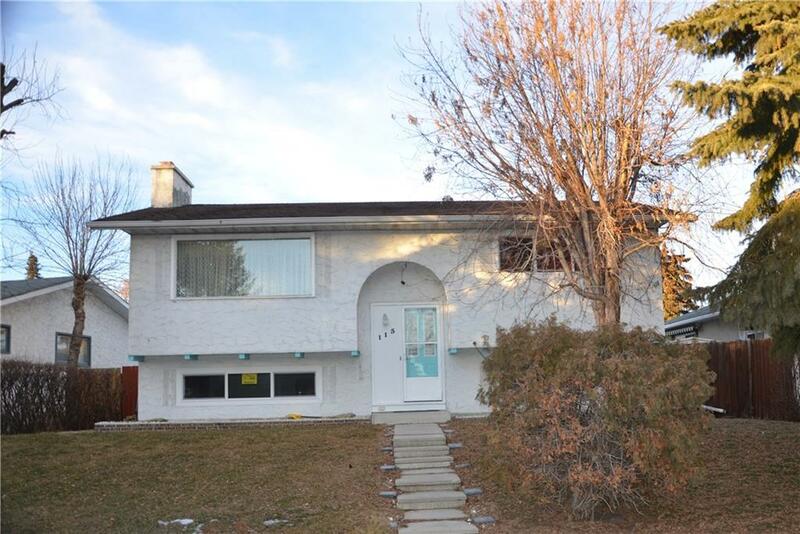 Come and check out this well kept Bi-Level home situated on a quiet street. Main level features an open concept floor plan , freshly painted walls and newer laminated flooring throughout the living room including the two great sized bedrooms . Bright living room boasts Beautiful Oak wood wall . Kitchen has silver steel /black appliances and numerous oak cabinets . Main bath has tile surround, pedestal sink and Jetted tub. The lower level has illegal suite , recreation room with wood burning fireplace, a bedroom ,a den/computer room ; second full bathroom and a laundry room ; UPGRADES : Windows were replaced in 2018 ; Electrical was upgraded in 2014. The oversized garage is insulated and dry walled, wired with 220! Fully fenced backyard has plenty of rooms to garden or for the kids to play! Easy access to bus stops and shops. Call today for your private viewing! Home for sale at 115 Penworth CR Se Calgary, Alberts T2A 4C8. 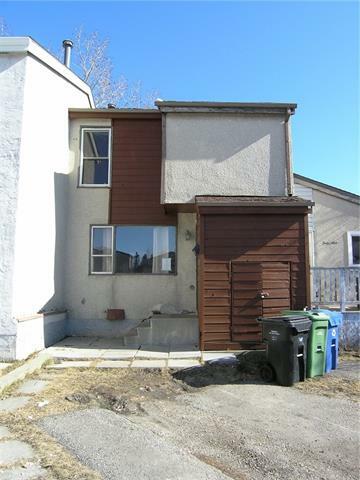 Description: The home at 115 Penworth CR Se Calgary, Alberta T2A 4C8 with the MLS® Number C4225534 is currently listed at $349,900.